"Movie shows politicians running drug rackets, drugs distributed freely during elections. 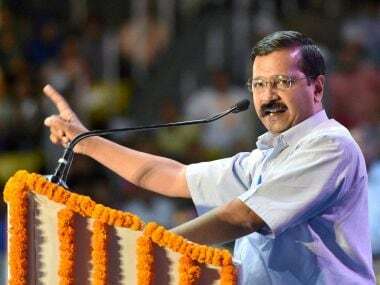 Punjab situation quite bad," Kejriwal said in a series of tweets. 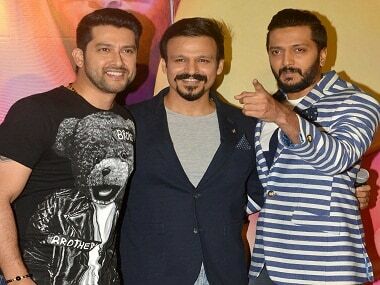 Titled 'Great Grand Masti' the film has the same male cast with Riteish Deshmukh, Aftab Shivdasani and Vivek Oberoi. 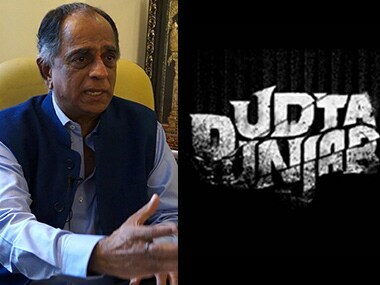 Udta Punjab: What was Pahlaj Nihalani smoking when he wanted it chopped? I can tell you two things about Udta Punjab that put it at the vanguard of brave new cinema. One, it turns takes liberties with almost every filmy stereotype — characters, the use of music, language and idiom of the narrative. Udta Punjab has been leaked online, just days before its scheduled theatrical release on 17 June. There is enough statistical and empirical evidence to show that Punjab is in the midst of a drug time-bomb. 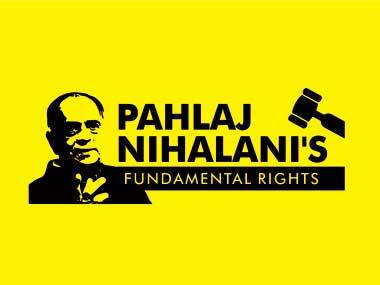 Let’s not get cross with CBFC chief Pahlaj Nihalani, let’s not swear at him, we know for sure that’s not going to get us far with him. 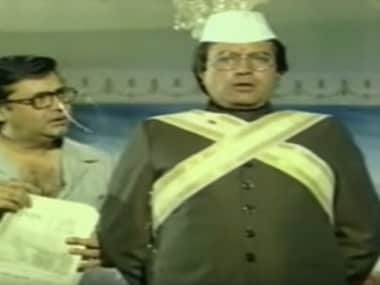 All you need to know about Aaj Ka MLA Ram Avtar, the 1984 movie starring Rajesh Khanna and Shabana Azmi. 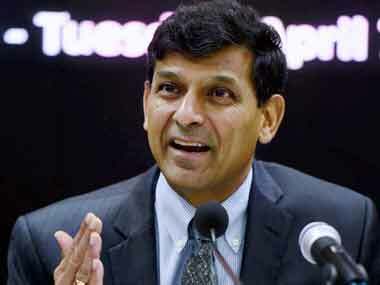 Union Minister Rajyavardhan Singh Rathore praised Rajan on Thursday saying he's doing a "good job" and has controlled inflation.